Before you can file VAT returns under MTD, you need to opt in. Anyone and everyone, originally devised for small businesses that used paper or spreadsheet to manage their accounts, we have farmers, barristers, engineers, tourist attractions even pension companies and software houses. Are you recognised by HMRC? I use software that is pre-MTD, how do I use this bridging software? Our bridging software works with any Excel spreadsheet. If your pre-MTD software can export to Excel, then our add-in will be able to file your return for you. Be wary that you will need to digitally link (most likely using macros) the exported data to a VAT calculation sheet and then to our add-in by April 2020. Although this exercise shouldn’t be too difficult for those competent in Excel. How much does it cost to download and file my VAT return? Our bridging software Excel add-in is FREE to download and integrate with any Excel spreadsheet for both MAC and Microsoft. The filing of the VAT return with HMRC will cost £7.50 + VAT per submission. Is the filing process safe and secure? The security and privacy of your data is of paramount importance to us, all transmissions from our MTD compliant VAT Add-in are secure using the latest HTTPS protocols with the highest levels of encryption, we use the HMRC to authenicate all our customers, so we do not store or share any of your private information. Payments are taken via 3rd party payment provider (Braintree). Braintree is a Paypal company and is a PCI level 1 provider , payment may be made via Paypal accounts or using debit or credit card, all payments PCI DSS compliant and we never get to know or hold any of your payment details, your payments are also protected by Paypal buyer guarantee. Can I use spreadsheet under MTD VAT? Yes, HMRC have explicitly said that recording businesses records digitally can be recorded in Excel spreadsheets providing that they are digitally linked. In order for a spreadsheet to be complaint with MTD, the initial input of the data in the first instance can be inputted manually. Any further transfer, recapture or modification of that data must be done using digital links. A digital link in this instance would simply be a formula linking a cell from one sheet to another. The use of copying and pasting, or manually creating a VAT return is not compliant with MTD VAT. Spreadsheets are permitted under the most recent legislation VAT Notice 700/22: Making Tax Digital for VAT Published 13 July 2018 under s 3.2. When do I need to submit my VAT return digitally? All UK businesses that are VAT registered with a taxable turnover exceeding the VAT threshold (currently £85,000) unless specifically exempted by HM Revenue & Customs will fall under MTD VAT for return periods starting on or after 01 April 2019. For those businesses with a VAT return stagger 1 March/June/Sept/Dec, MTD VAT will begin with the first period 01 April 2019 – 30 June 2019 which will be due for filing on or before 07 August 2019. 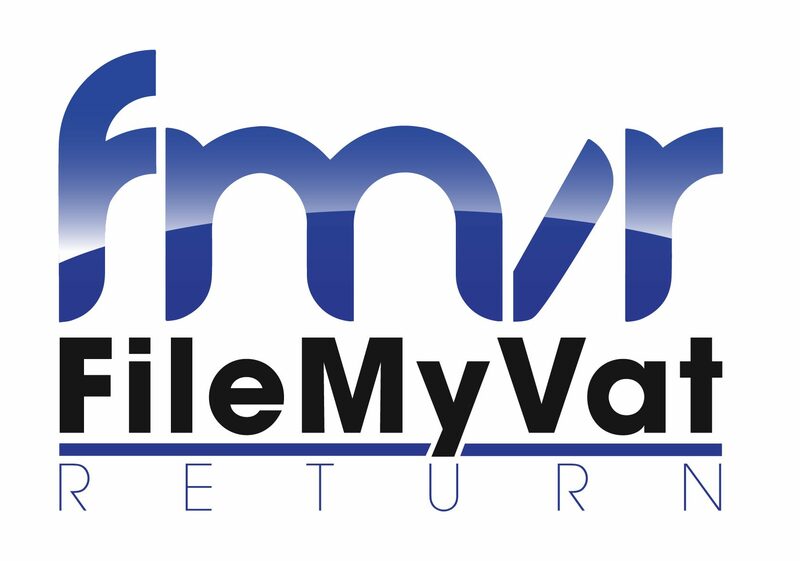 For those businesses with a VAT return stagger 2 April/July/Oct/January, MTD VAT will begin with the first period 01 May 2019 – 30 July 2019 which will be due for filing on or before 07 September 2019. For those businesses with a VAT return stagger 3 May/Aug/Nov/Feb, MTD VAT will begin with the first period 01 June 2019 – 30 Aug 2019 which will be due for filing on or before 07 October 2019.